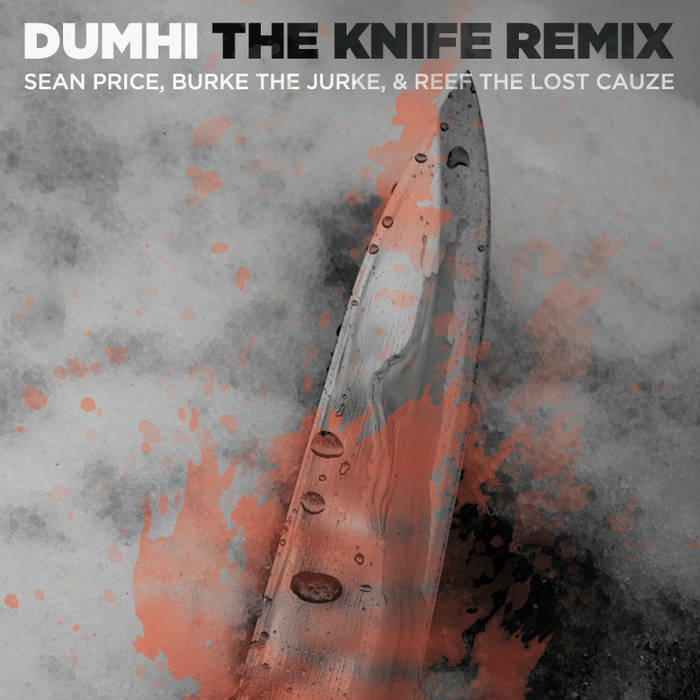 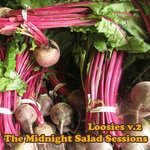 Lyrics & Vocals by Sean Price, Burke the Jurke, Reef the Lost Cauze. 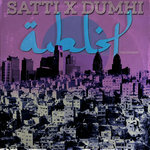 Additional vocals by Ethel Cee. 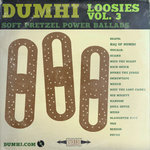 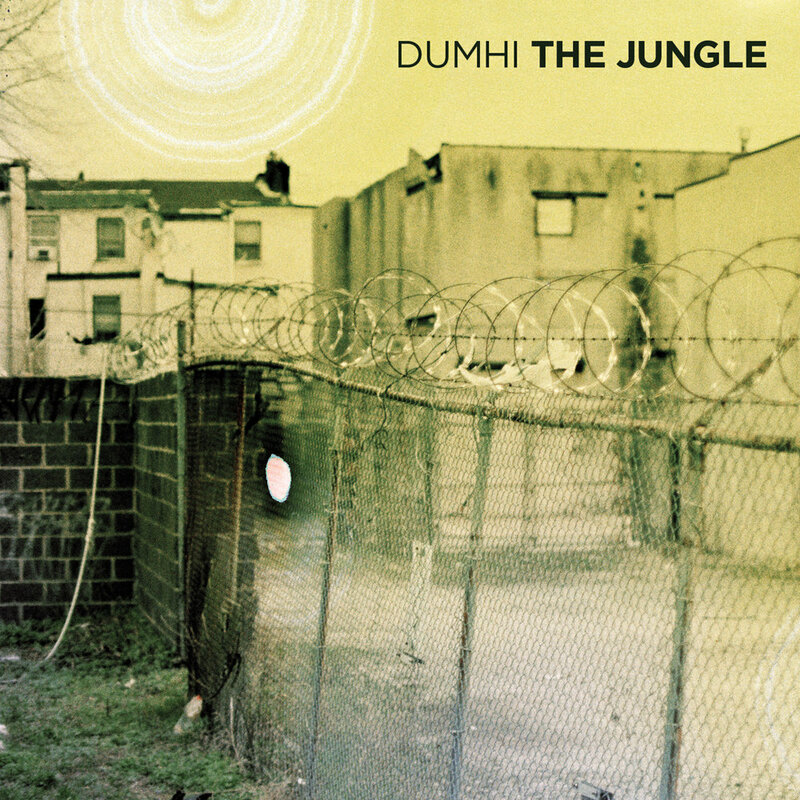 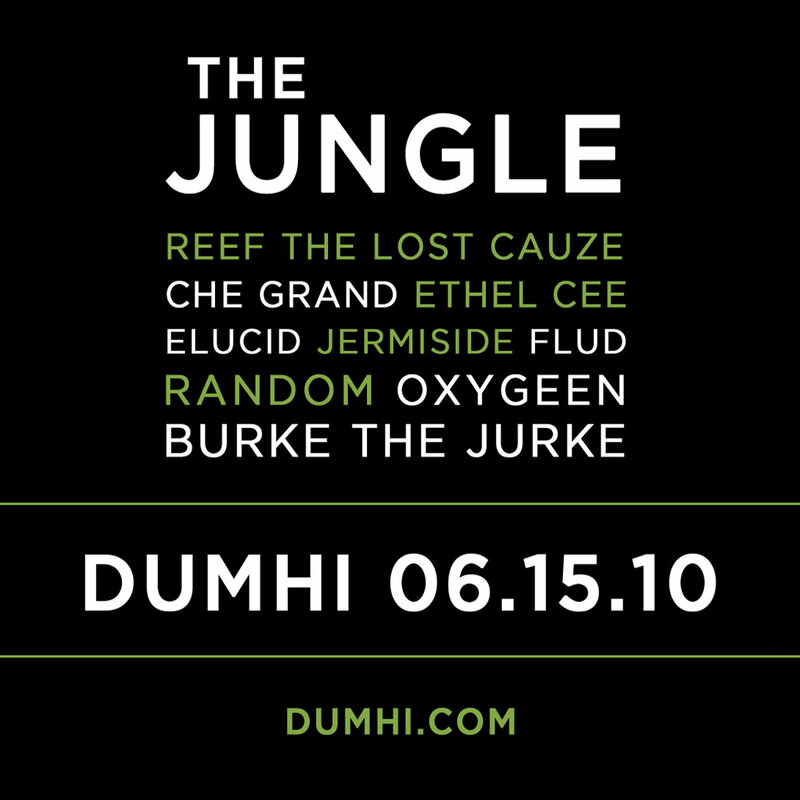 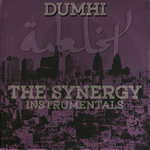 Original version appears on the Dumhi album "The Jungle" (2010).